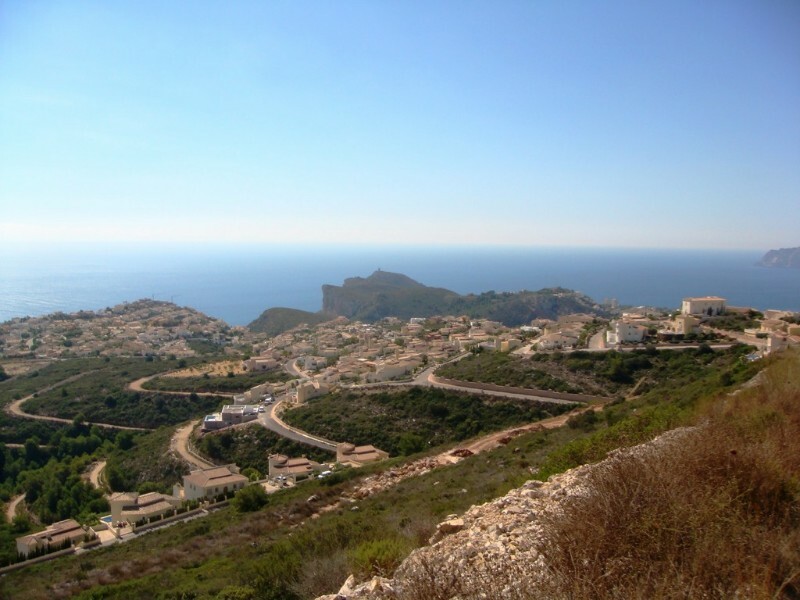 Amazing offer, this 850m2+/- plot with sea views for only 95,000€. 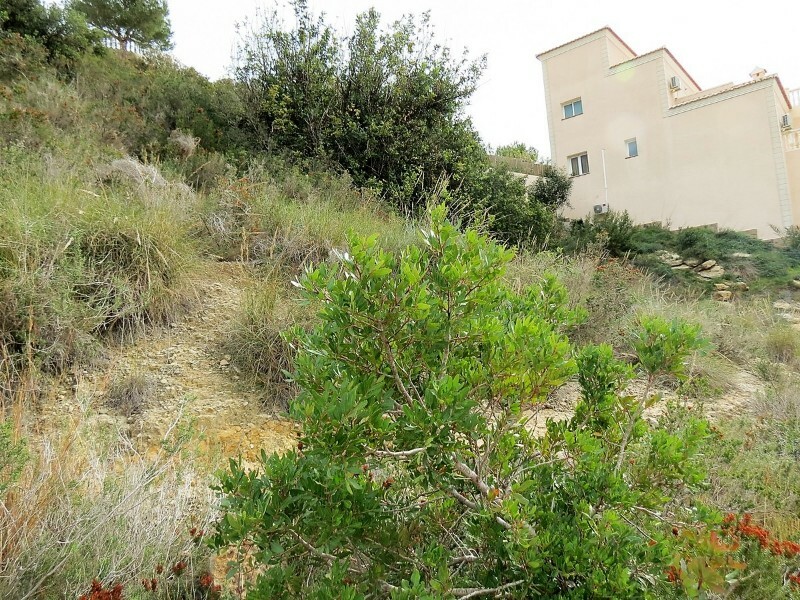 This inclining plot is located between two quiet residential roads, only 200m from the shopping centre and a short drive to Cala Moraig, the local beach. 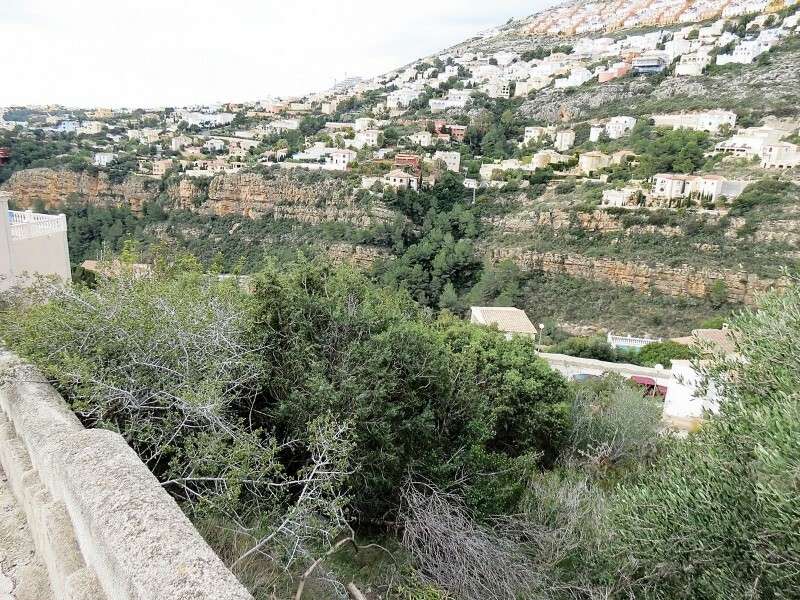 Both water and electricity are already on the plot. 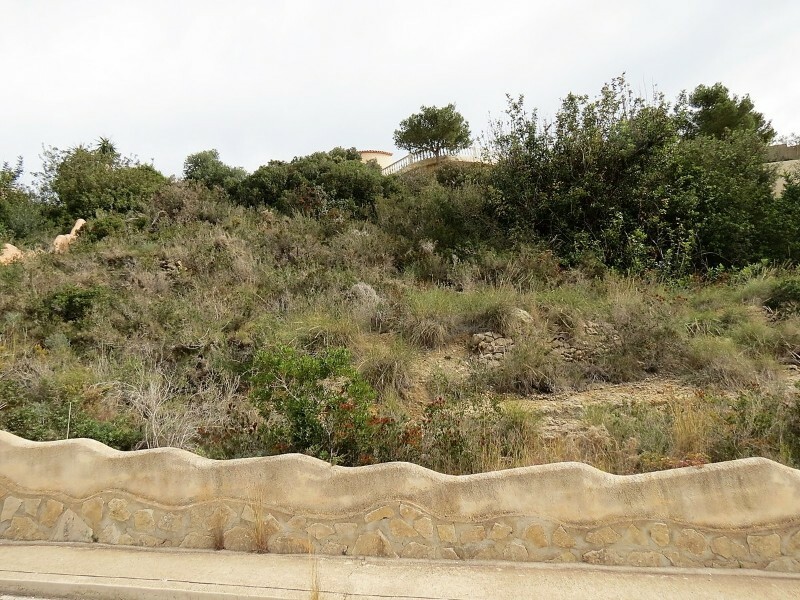 Free from any builder obligation. 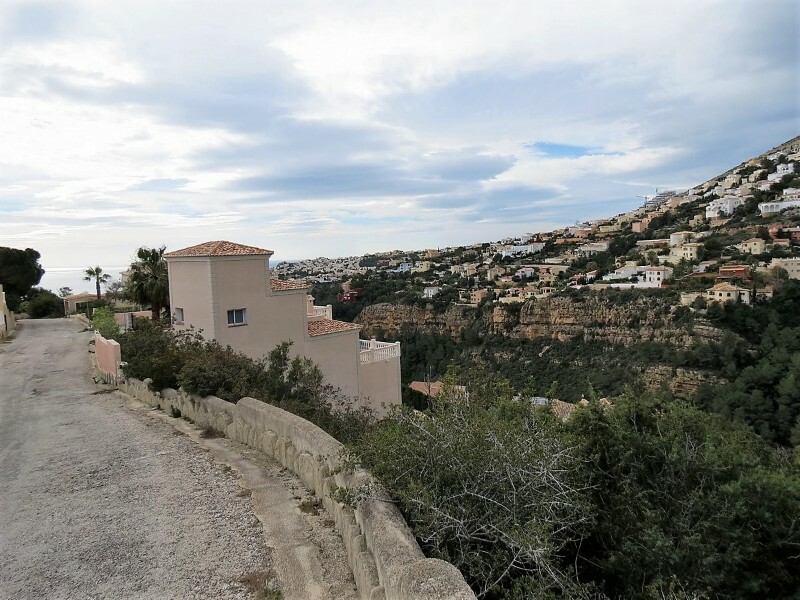 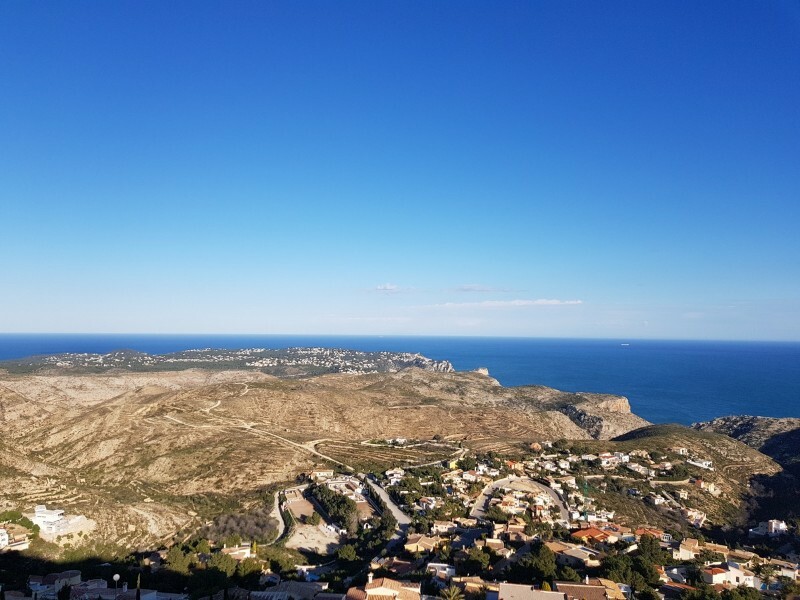 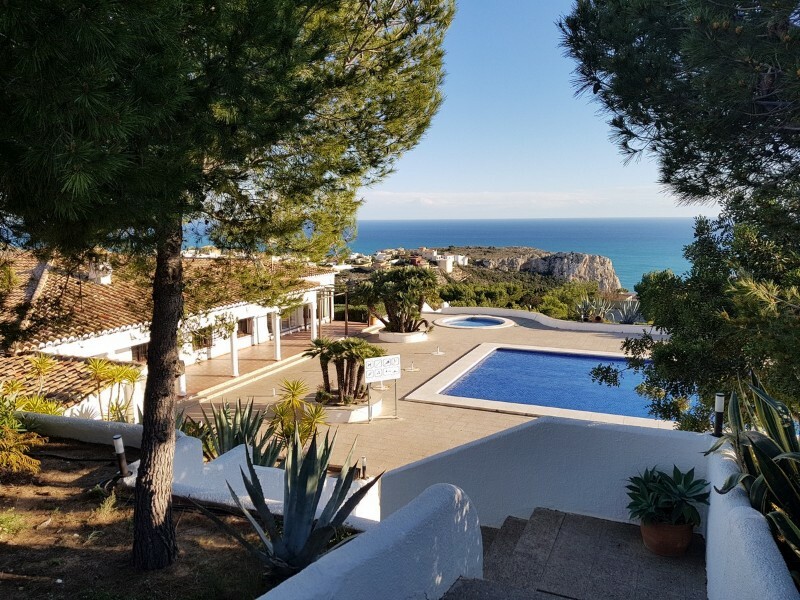 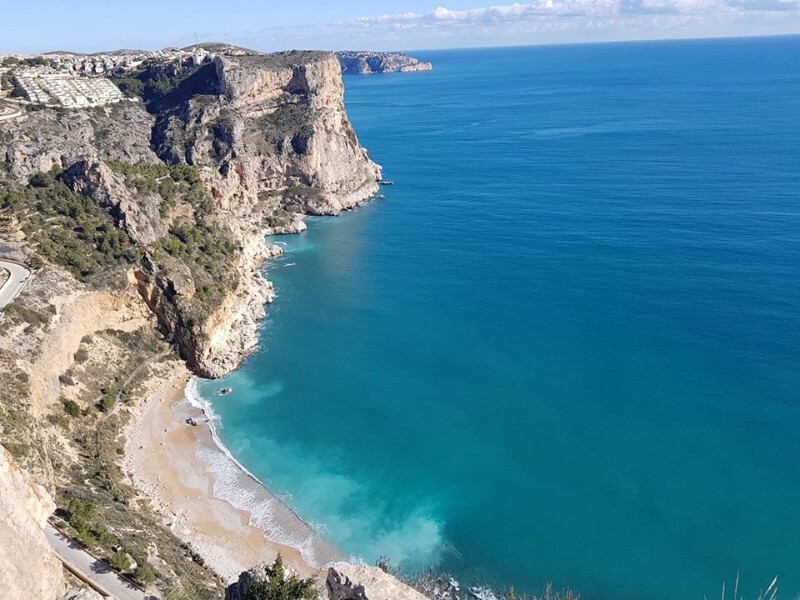 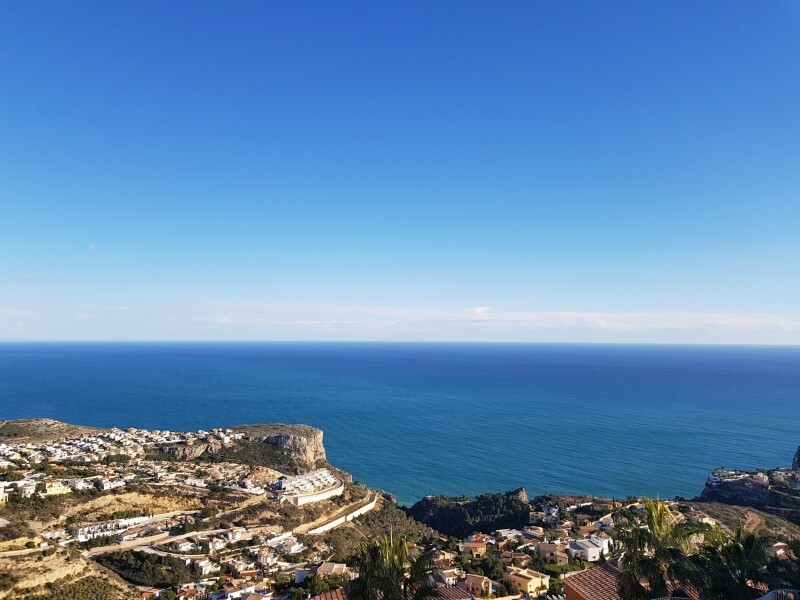 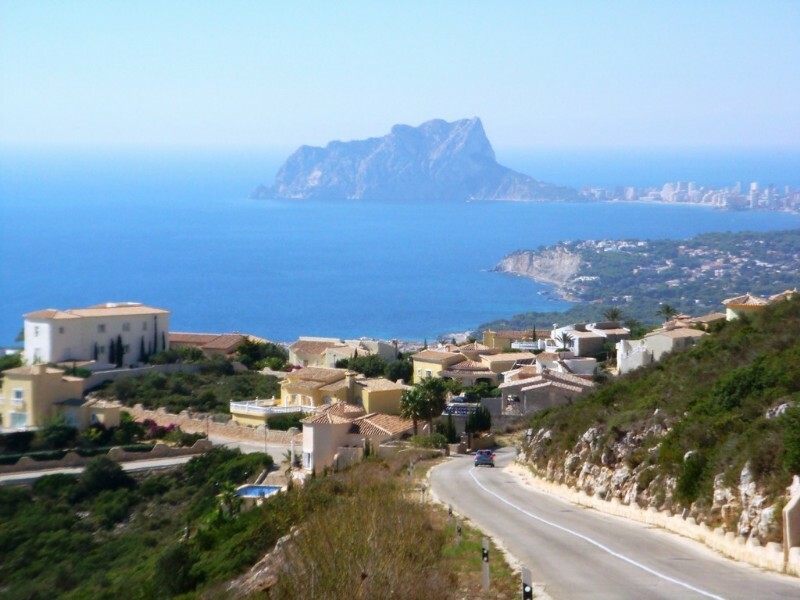 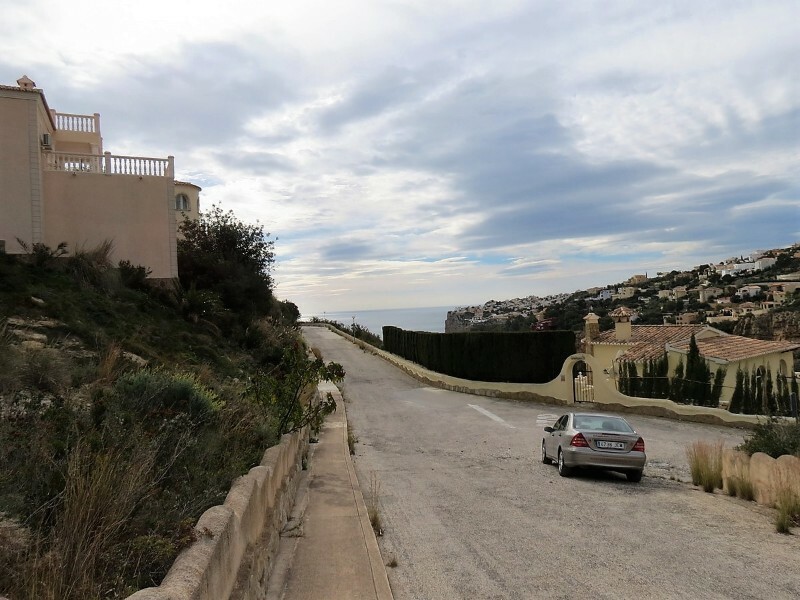 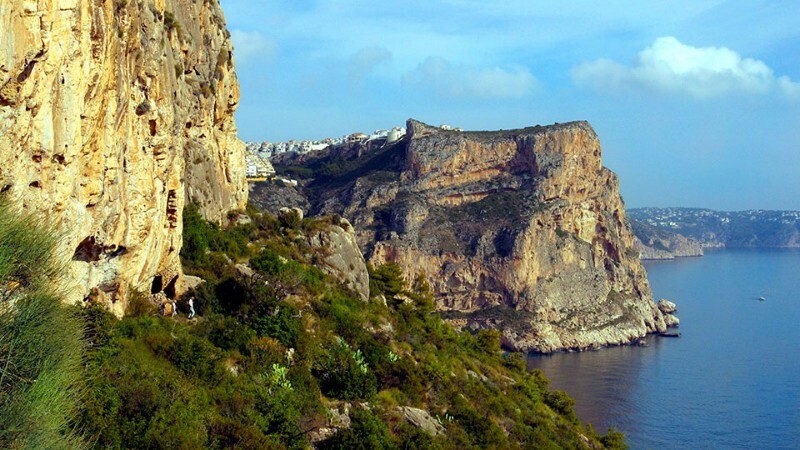 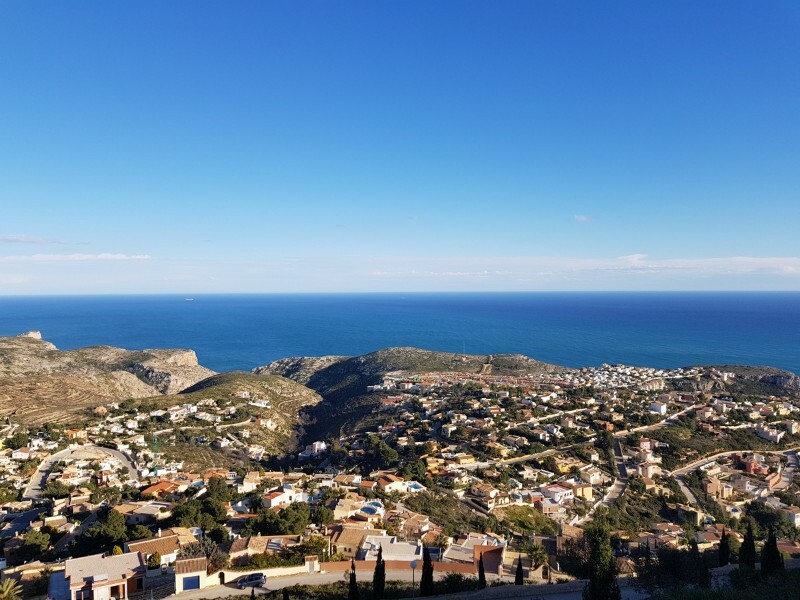 Cumbre del Sol is an international urbanisation located between the towns and beaches of Moraira and Javea, and close to the village of Benitachell and Javea golf course. 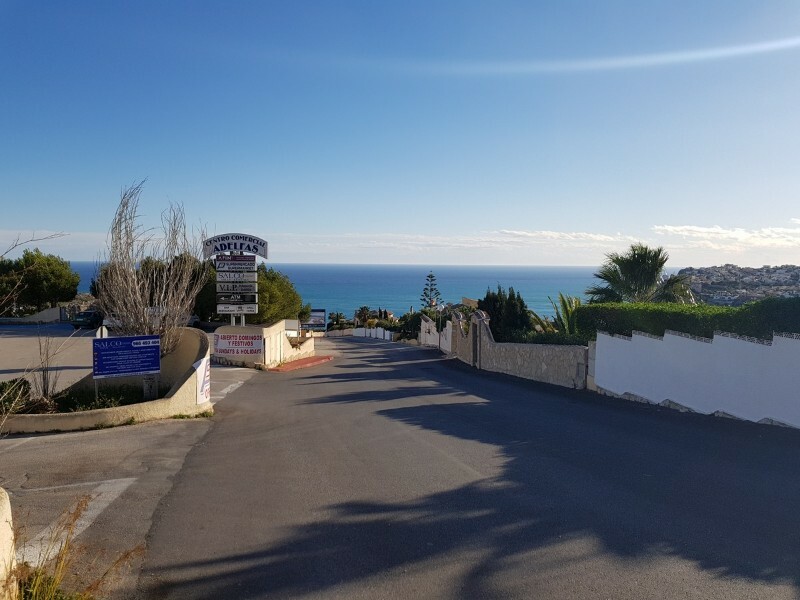 The main attraction of Cumbre del Sol is the breathtaking sea views, but the facilities available are an international supermarket, chemist, cafe, restaurant with pool, hairdressers. 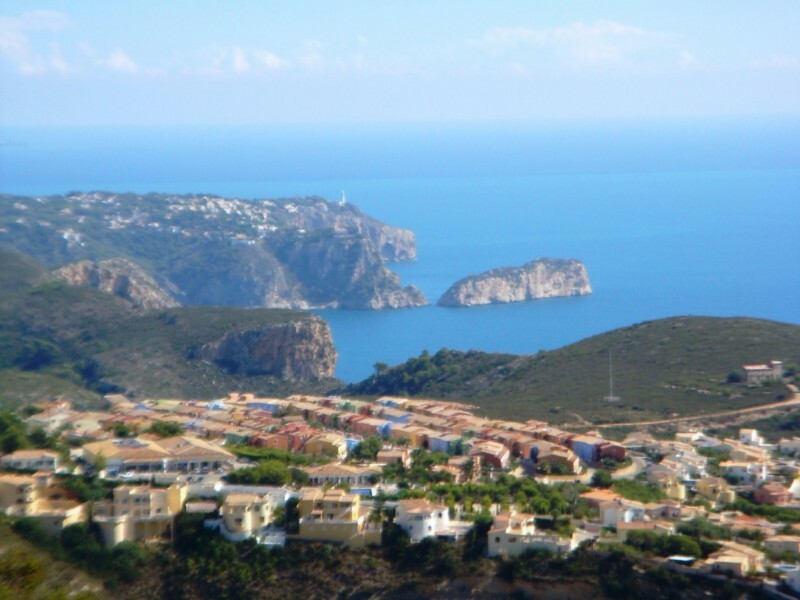 horse riding centre and a wonderful large green zone perfect for walking or cycling. 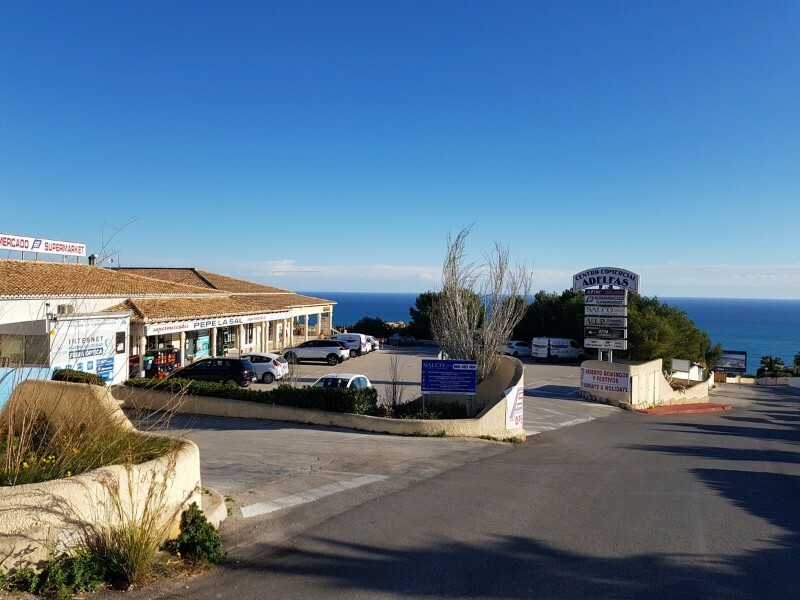 During the summer months there is a bar/restaurant open at the beach. 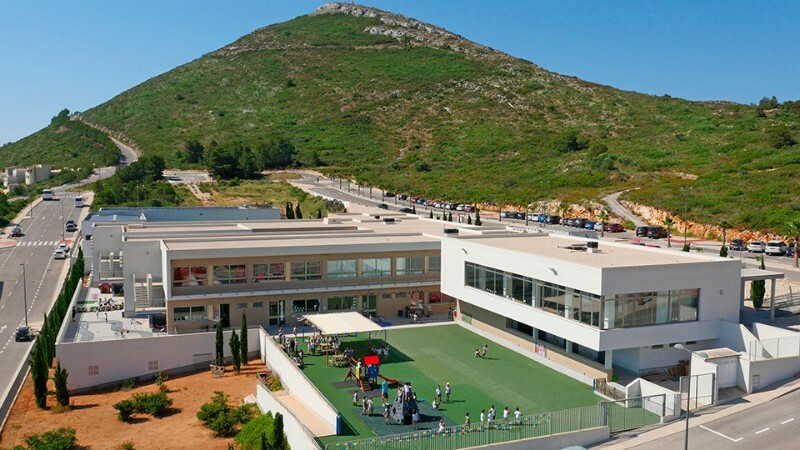 The well known Laude Lady Elizabeth international school is also situated on Cumbre del Sol.